Lily Room’s experienced dermal therapists and cosmetic nurses are all certified with nationally recognised, current laser and IPL safety officer certificates. We use only the highest industry standard products, medical lasers and IPL equipment. Our Medical Grade Intense Pulse Light (IPL) Skin Rejuvenation devise is indicated for treatment of pigmentation, brown spots, veins, redness, sun damage and promotes skin rejuvenation. Our Medical Grade Intense Pulse Light (IPL) devise is an effective treatment for permanent hair reduction. It has built-in cooling for your comfort. This is a gentle but effective anti-aging laser treatment to help reduce large pores fine lines, redness and promotes skin rejuvenation. Suitable for all skin types with no down time. Treatment for reducing prominent veins around nose, chin, cheeks and body. This combination approach is a perfect treatment of IPL (Lime light) and laser genesis to help address problems right at the skins surface treating veins, pigmentation, redness, enlarged pores and that dull, mottled complexion. Lily Rooms signature treatment for optimal skin results. This is the latest volumising, fractional laser perfected for treating wrinkles and acne scarring in just one treatment. 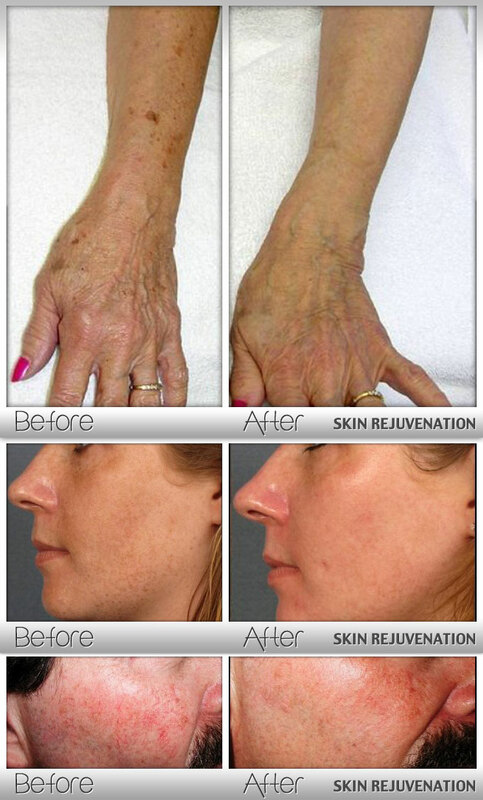 You will see improvement in wrinkles, tone and texture and have a noticeably smoother brighter complexion. All Pearl Fractional Laser treatments are performed only by our Doctor or Cosmetic Nurse.